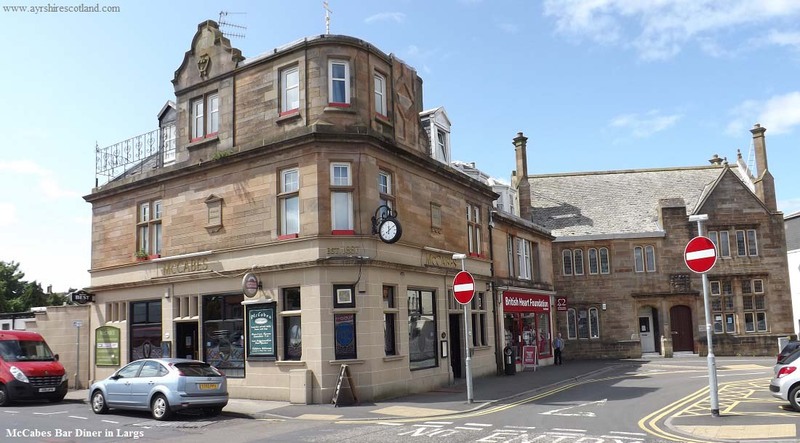 Information on Bars Diners in Largs with websites, images and reviews. The George is situated on the Main Street a short distance from the pier. Meals are available from 17.00 - 20.00 Tuesday to Sunday. The Paddle Steamer is situated on the seafront opposite the Cumbrae ferry terminal. This is a Wetherspoons with good views over the Clyde and with an outdoor seating terrace. 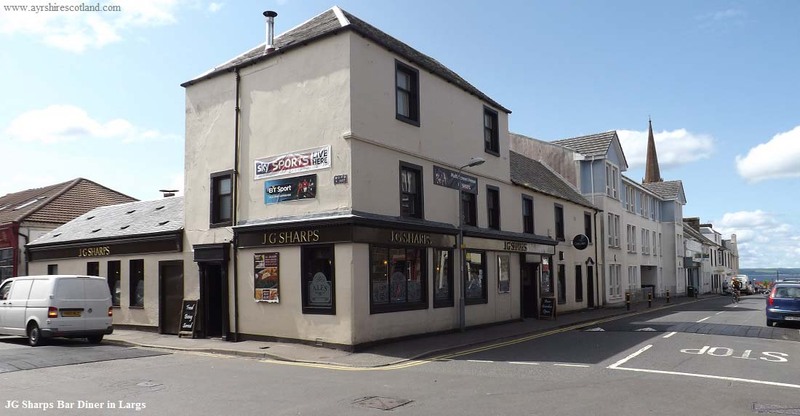 The Three Reasons is situated on Gallowgate Street overlooking the beach area and pier. Meals are available 7 days a week. The Room is situated on Gallowgate Street close to the pier and beach area, contemporary, laid back and child friendly during the day. The restaurant offers a mix of Mexican, European and popular dishes with lunch time specials.